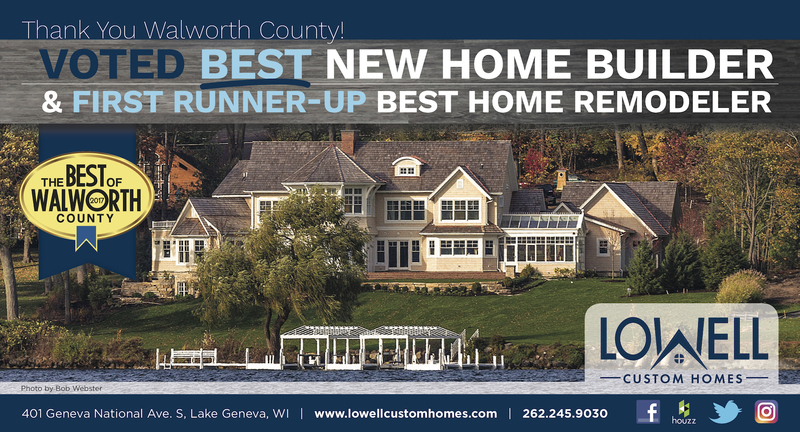 Lowell Voted as #1 New Home Builder ! We couldn’t be more honored and delighted to be named as the #1 New Home Builder for 2017! 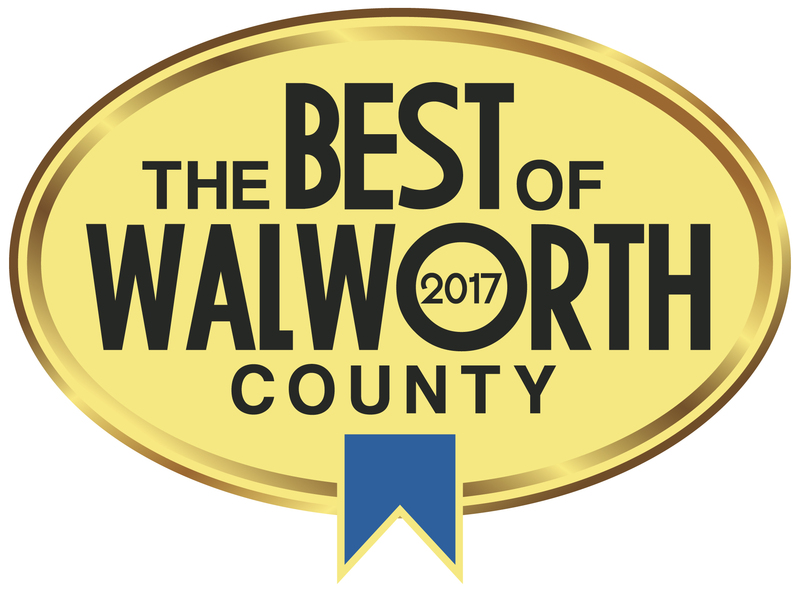 Every year The Walworth County Gazette invites readers to vote for their favorite people, places and businesses. This year we won the vote in two categories – #1 New Home Builder and 1st Runner up as Best Home Remodeler. 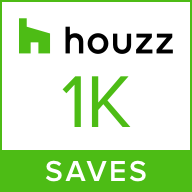 We are delighted to share this distinction with the entire staff of Lowell Custom Homes! While our clients are at the heart of every home we build, the dedication and expertise of our staff make it all possible. https://www.lowellcustomhomes.com/wp-content/uploads/2017/11/Screen-Shot-2019-01-04-at-1.36.40-PM.png 641 1189 Lowell Custom Homes /wp-content/uploads/2018/02/lowell-custom-homes-logo-250.png Lowell Custom Homes2017-11-29 19:42:032019-01-04 13:37:24Lowell Voted as #1 New Home Builder !